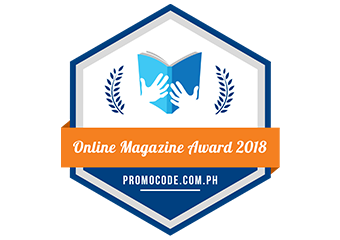 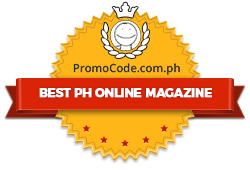 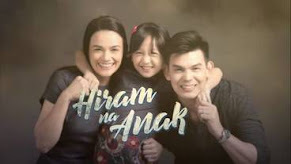 ABS-CBN’s newest primetime drama series “Honesto” charmed millions of Filipinos with its story about the importance of honesty as its pilot episode won in the nationwide TV ratings last Monday (October 28). 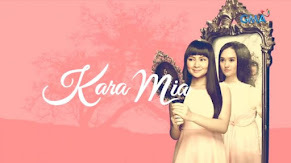 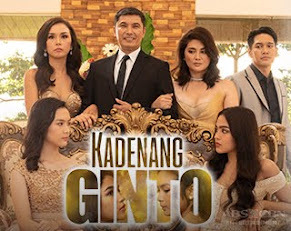 Based on the data from Kantar Media, “Honesto” garnered 30.5% national TV ratings compared to its rival program in GMA “Genesis” which only scored 10.5%. 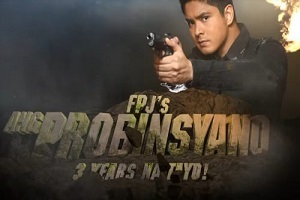 Because of its timely theme that revolves around the virtue of honesty and kindness, “Honesto” also conquered social networking sites such as Twitter where one of its cast members Paulo Avelino and the hashtag #HonestoPromisePilot became nationwide trending topics. 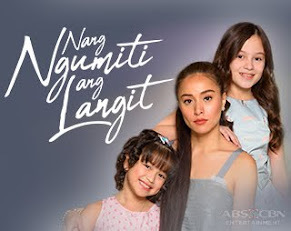 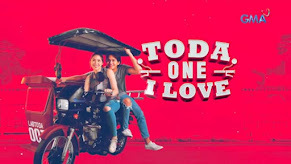 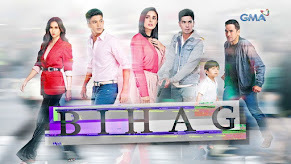 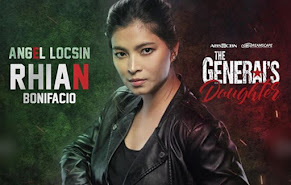 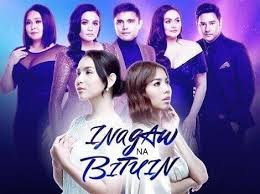 Meanwhile, primetime TV viewers will surely be glued to the small screens every night now that Felipe (Spanky Manikan) and Fina (Maricar Reyes) have already discovered the true colors of Diego (Paulo), Cleto (Nonie Buencamino), and Hugo (Joel Torre). 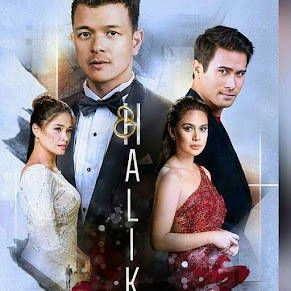 Can Diego still make up for the mistakes that he has done to prove his love for Fina or will the greediness of his family still prevail in breaking him and the only woman he has ever loved apart?